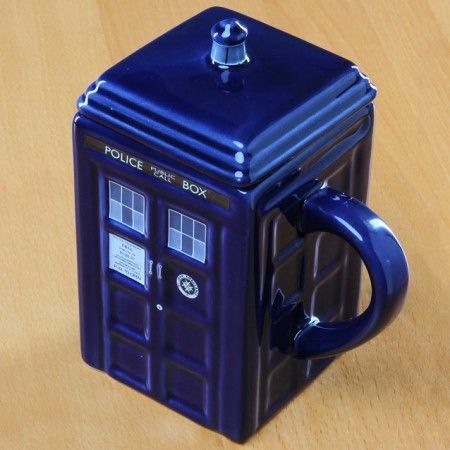 Pretend you’re a Time Lord just like the Doctor with this TARDIS mug. Coming with a detachable lid, this mug can hold a whopping 17 ounces of morning tea. So even though it’s not bigger on the inside, it’s still pretty big. Great for Dr. Who fans.